We are passionate about our work and understand what our clients need when working with historic property use data. Learn more about why clients choose HIG. 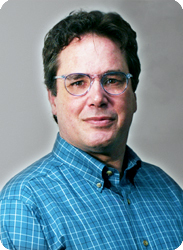 David Hodnefield founded HIG in 1997 and currently serves as President and product innovation leader. He has managed the growth of the company’s historical data holdings for over 18 years and is a national expert on historical property use data sources. David’s innovations in the delivery of digital historical data has led to huge improvements in the quality, turnaround time and accuracy of the data we provide to our customers. Prior to founding HIG, David worked as an environmental consultant for several years specializing in historical property research for environmental due diligence projects throughout the nation. He holds a B.S. in Biology from the University of Minnesota. 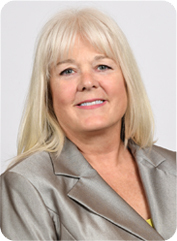 Jeri Massengill has worked in environmental aspects of the commercial real estate industry since 1987. Her experience includes 14 years as an environmental consultant and over five years as an environmental specialist at a national construction/development/property management firm. She joined HIG in 2006 and currently oversees all business development and marketing initiatives. Her areas of expertise include Phase I and Phase II environmental site assessments and brownfield redevelopment. Jeri is an active member of many professionals and organizations. In early 2016, Jeri was appointed chair of the ASTM E50.02 Subcommittee. Jeri recently co-chaired the E2247 task group to revise the Phase I ESA Standard for Rural Property and Forestland, and is an active member of both the E1527 Phase I Environmental Site Assessment task group and the E1528 Environmental Transaction Screen task group. Jeri is also an active member of the American Institute of Professional Geologists, the Environmental Bankers Association and the National Network of Commercial Real Estate Women. She holds a B.S. in Geology and Environmental Science from Macalester College in St. Paul, Minnesota. 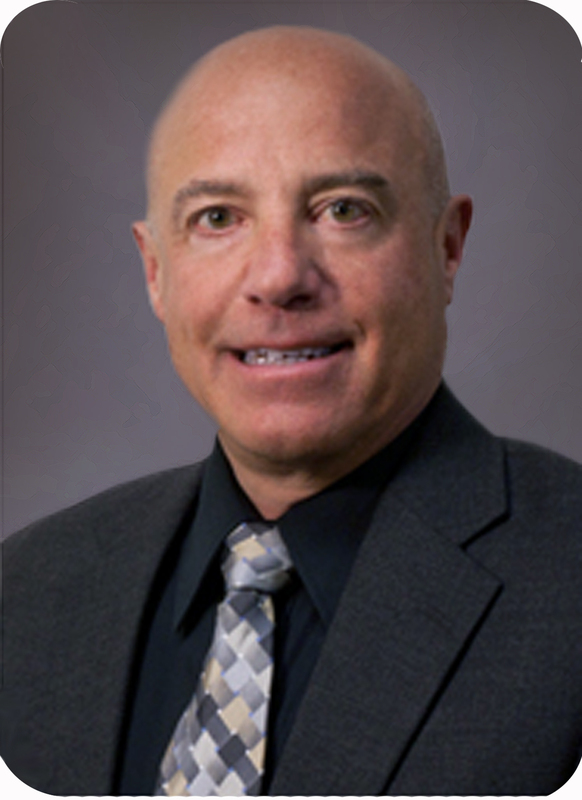 Rich comes to HIG with over 25 years of successful business development and marketing experience in the environmental consulting and engineering fields. Rich is responsible for sales team leadership and driving revenue, and contributes to marketing and business strategy. Rich focuses on HIG relationships in the West Region of the United States. Interested in working with us? Click here for more information.